After a double digit volume growth in CY2018, Nestle will have a twin challenge of maintaining margins amid rising input costs while maintaining volumes at a time when consumption is showing signs of slowdown. In CY2018, benign input trajectory helped the company improve its profitability. A sharp increase in advertising spends enabled it to garner higher volumes. 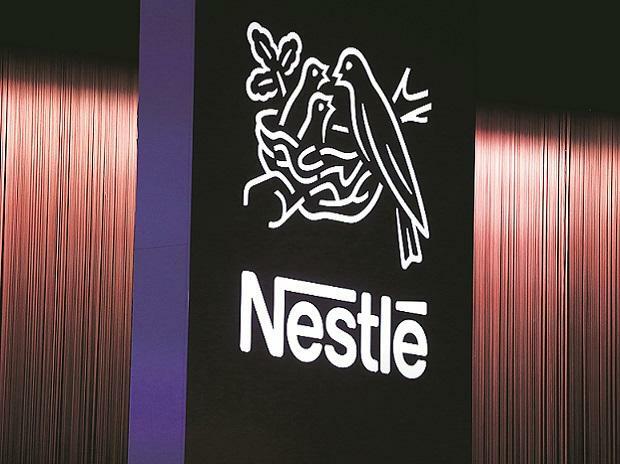 Nestle witnessed 230 basis point rise in EBITDA (earnings before interest, tax, depreciation and amortisation) margin to 23.2 per cent during the year. Nestle follows January-December accounting year. The stock rose about 2.5 per cent since March 12, when it released its CY2018 annual report. This was against a 1.7 per cent decline in the S&P BSE FMCG index during the same period. Nestle’s advertising expenses as a percentage of sales stood at 6.5 per cent in CY2018, up by 140 basis point from CY2017 and highest since CY 2002. This led to an 11.1 per cent volume growth on a base of 10.9 per cent rise in the previous year. Supportive consumption environment mainly from hinterland too added to the overall volumes. The company earns around 25 per cent of its revenues from rural pockets of the country. However, prices of key raw materials such as wheat, sugar, palm oil are going up and that of milk and related products are likely to increase. This could cost the company if it continues to chase volume growth. But, factors such as favourable product mix with more focus on premium products and cost efficiency would help Nestle in the near term. “The company is moving more towards new launches with higher realization and premiumisation of existing products. This along with cost efficiency measures would help negate the impact of expected high input cost on operating margins,” says Vishal Gutka, AVP at Philip Capital. Besides, Nestle recently undertook around 2-3 per cent price hikes, further protecting its margin profile. Thus, the company can still afford to make additional investments on advertising to push volumes, mainly new launches. Analysts expect, the company’s gross margin to come down by 70 basis points to 58.4 per cent in CY2019 and its EBITDA margin to expand by 90 basis points to 24 per cent. Though the margin improvement would be slower, maintain high level of operating margin at 24-25 per cent is a key, Gutka added. 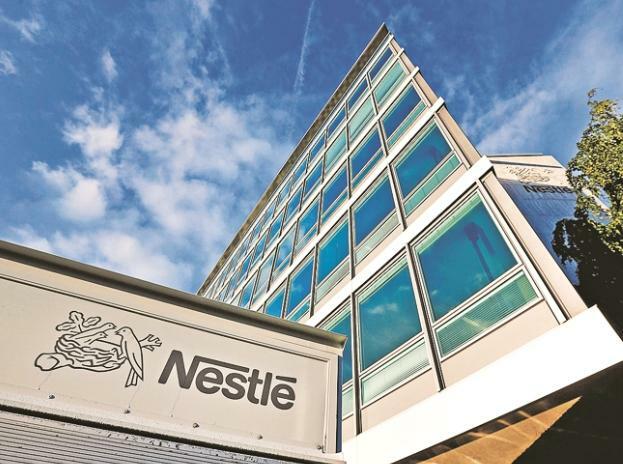 Nestle’s net profit is likely to rise by 16-17 per cent each in CY2019 and CY2020. Besides expected continuation in advertisement spends mainly for new and relaunched products, Maggi brand is also expected to support overall volume growth. With around 15 per cent rise in volumes in its prepared dishes segment (representing Maggi brand) in CY2018, the company is now close to its CY2014 levels (a year before it was banned in 2015) in terms of volumes. However, it is still over five per cent below that level or three per cent of total volumes in CY2018, indicating further growth potential for the brand. Nestle’s overall volumes are likely to rise in high single-digit despite higher base of double-digit growth over the last three years. Yet, higher base of beverages and confectionery categories that rose 11 per cent and 15 per cent, respectively in volume terms in CY 2018 and expected moderation in consumer demand could keep overall volume growth restricted. The moderation in demand scenario along with high level of valuation of 46 times CY19 estimated earnings could limit upside in the stock despite strong fundamentals, caution analysts.